The Grow Grid Intensive. Build your Programs. Grow Big! 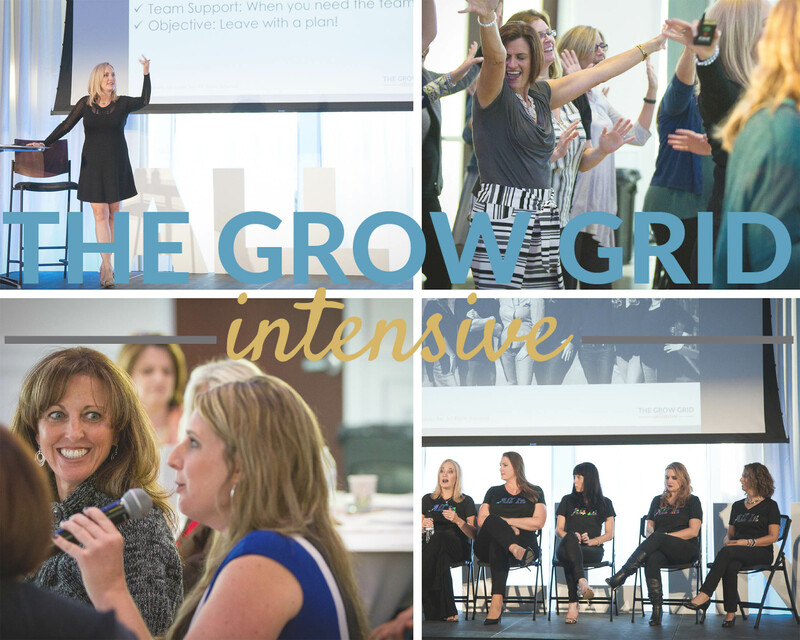 The Grow Grid Intensive is for the Entrepreneur ready to go ALL IN. 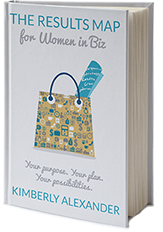 Get the steps and actions to explode your biz. 2 days. 7 experts. 100 seats.